Many say Mug Club, but we say Captain’s Club because we believe a lake needs a vessel, a vessel requires a Captain, and a Captain deserves a good beer. 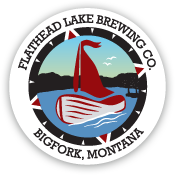 So, for those men and women (21 and up) out there who have what it takes to be a Captain, join our Captain’s Club and sail Flathead Lake with us. Although everyone deserves to be a Captain, we have limited vessels in our fleet so reserve your ship today. 1. New members receive a FLBC engraved glass mug (number and club join date), returning members will keep their current mug and number. 2. Members receive a Captain’s Club card, which they must show to receive their benefits. 3. An exclusive Captain’s Club t-shirt (limit one per member). 4. Members receive $1 off every personal pint. 5. One free pint, meal, and dessert on the member’s birthday that can be redeemed anytime in the 2019 calendar year. Birthday coupons will be kept at the Pubhouse, ask your server/bartender for your coupon when you are ready to use it. 6. Each Captain’s Club member will receive a growler refill punch card. Buy 9 growler refills and the 10th is FREE. 7. 15% discount on all FLBC merchandise to Captain’s Club members. Members must ask for discount at the time of purchase. Cannot be combined with any other discounts. 8. Members will be able to make reservations at any time for up to 20 people. In order to guarantee reservation availability, it is suggested that reservations be made 24 hours in advance. 9. Members will be able to participate in special Captain’s Club only events. 10. Members receive 50% off of the room rental fees. 11. 10% discount on special brewery events, such as outdoor concerts and beer dinners, unless stated otherwise. This also includes a plus one benefit, where the member and one guest may receive the discount. 1. Captain’s Club members must be 21 years of age in order to participate in the club. 2. Captain’s Club memberships expire yearly and must be renewed each year (see below for renewal information). 3. Captain’s Club membership runs from January 1st through December 31st. Memberships purchased on or after January 1st still hold the December 31st expiration date. 4. Captain’s Club membership and benefits are not transferable. Unless specifically stated, benefits apply to the member only and may not be applied to any other individual. 5. Mugs are the property of the Captain’s Club member. However, mugs must remain at the pub the duration of a Captain’s Club membership. Upon termination of a membership, the former Captain’s Club member will be given his/her mug to take home. Mug must be picked up by February 1st of termination year or mug will be donated. 6. Member mug must be used to receive Captain’s Club benefits. If a replacement is needed, engraving will happen quarterly. If the mug club member is responsible for break, the cost for replacing a mug is $20. If FLBC is responsible for breaking, FLBC will replace the mug. 7.  FLBC reserves the right to revoke a club membership, without refund, due to refusal to observe Pubhouse and brewery policies. 8. FLBC reserves the right to change terms and benefits of the Captain’s Club at any time. Members will be notified by email of any such changes in terms or benefits. 9. Due to the size of our Captain’s Club, we will be keeping in touch with our members via email. It is important we have a current email address at all times. A phone number will only be used as a secondary means of communication, if necessary. If your contact information changes, it is your responsibility to notify us. 1. Current Captain’s Club members will be notified (by email) in late October and be given until November 30th to renew. 2. Membership can be renewed over the phone or in person at the Pubhouse. Payment is required at the time of renewal.